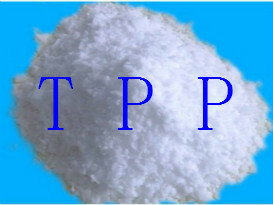 Triphenyl Phosphate TPP COA - ZhangJia Gang YaRui Chemical Co., Ltd.
Our company Triphenyl Phosphate TPP standard quality inspection of single COA combined with the china domestic industry standards. The Triphenyl Phosphate TPP standard quality inspection of single COA, can easily distinguish the enterprise standard and the final detection result, please view. If Triphenyl Phosphate TPP COA product is not what you want, we can be customized according to your needs, please send us your order to Email: sales@yaruichem.com , or click here to post your buying lead.